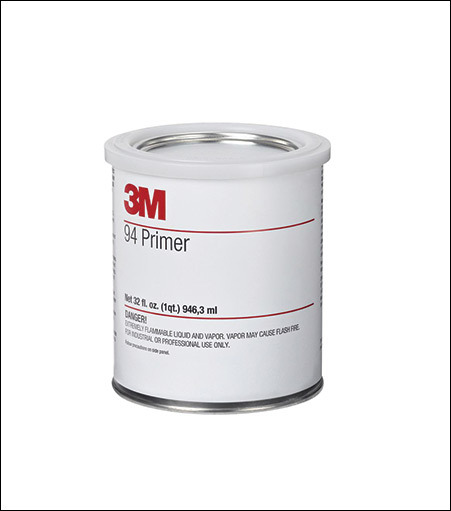 Use to improve vinyl adhesion where vinyl will be stretched or heated into concave areas. For best results apply a thin layer of primer 94 over most of the concave area. For convex areas apply a thin layer at the outer edges of the curve to prevent film edge lifting. Great for use on complex vehicle contours. Works with all brands of vinyl.